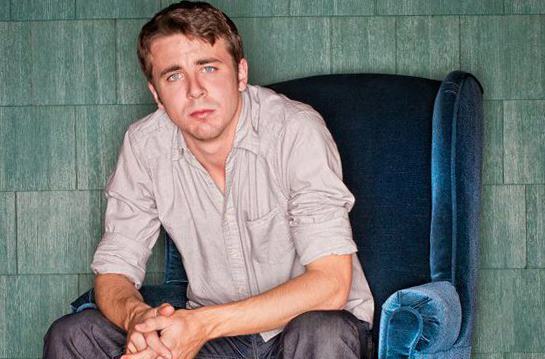 Chicago-based singer Joe Pug announces a concert at Whelan’s on September 10th, 2013. Joe released his first album, Messenger” in 2010. He also released “The Great Despiser” on April 24th, 2012 on Lightning Rod Records.